The first international furniture fair of the year is traditionally held in Cologne. The 2019 edition of imm cologne will be held from 14 to 20 January, when all the leading brands will be presenting their latest collections. 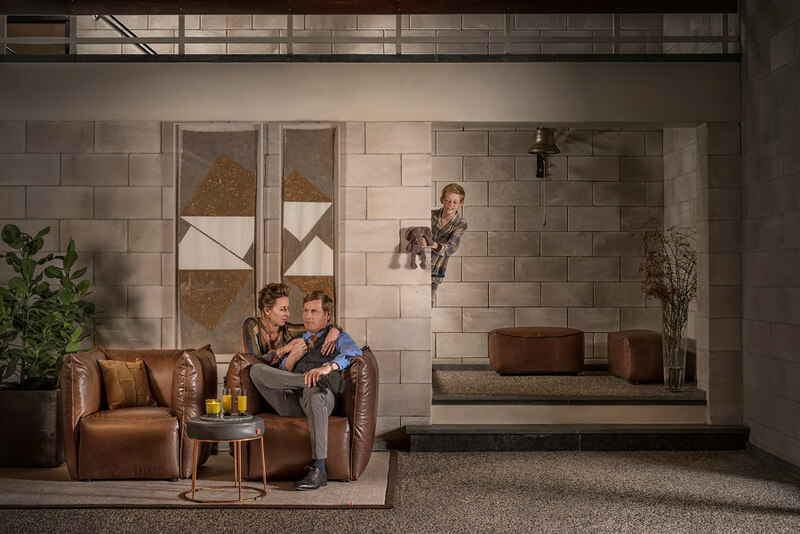 Dutch design furniture manufacturer Jess, which now exports to more than 40 different countries, has many new designs to show the visiting buyers from renowned furniture stores and will be located at Stand A-017 in Hall 3.1. The theme of this year’s fair, which is ‘Discover interior ideas’, is particularly fitting for Jess, as the company has so many new items in its collection. The open stand in Hall 3.1, known as the Pure Editions area, is also the perfect location for the company. Director Maarten van de Goor explains: “In previous years, we had stands in Hall 11, right at the top of the exhibition centre. What we like about the new setting in Hall 3.1 on the ground floor is its open character, along with the young, dynamic companies that present themselves there. Jess cannot wait to show the new materials it has been using to visitors to imm cologne. Its latest furniture incorporates steel elements, which are copper-plated and then aged. “The last step is for the steel to be lacquered. The process is a natural one, with no single item being the same as another. This gives the furniture a unique look and feel.” Jess is now also exploring fabrics to complement its leather upholstery. 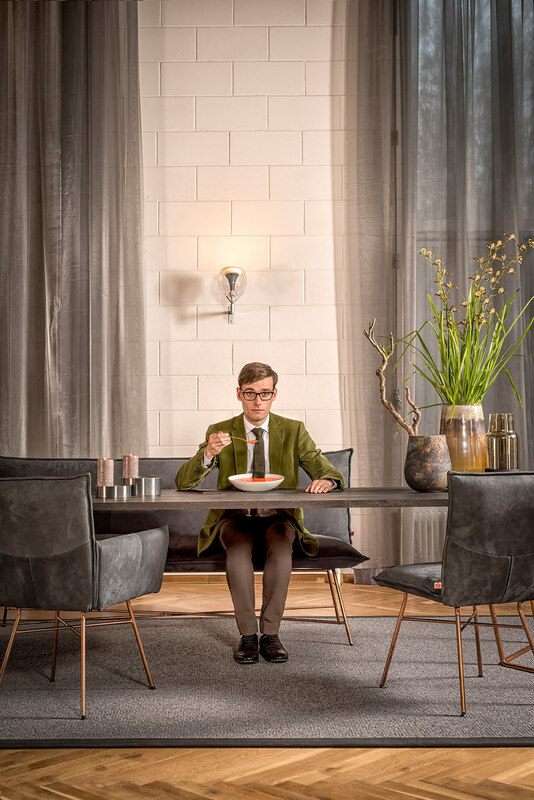 The imm cologne kicks off the new season of fairs. This year, Jess will also be present at the Furniture Light Fair in Stockholm, Salone del Mobile in Milan, Design District Rotterdam, M&O Paris and 100% Design in London.